Hourglass Picks: "Rolling Stones," "Fast Forward," "Accept Us," "Mr. Blog[*ahem* wom]an"
Shome quickly became a G.U.E. favorite with his tracks "Bourbon & Canal" and "Enter Loot," and I'm sure you're pleased to know that he's prepping the full length project The Balancing Act. The New Orleans bred emcee now residing in my hometown of Charlotte, NC keeps it authentic with "Get It All," a raw introduction to what else The Balancing Act has to offer. I was really feeling Shome earlier this year when he dropped "Bourbon & Canal," and to hold us over until his College Years compilation tape hits the net on May 29th, enjoy "Enter Loot." 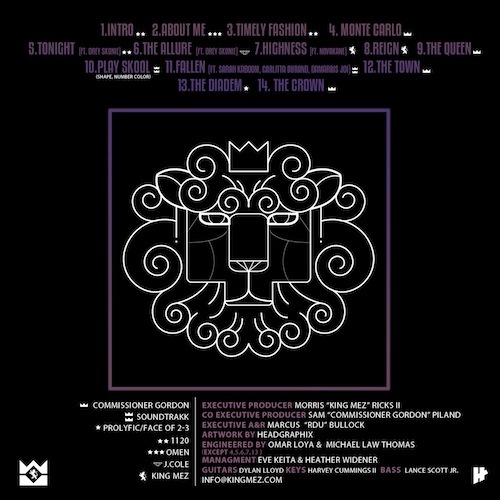 In the intermission of his College Years compilation tape, Shome describes the title of "Enter Loot" as a double meaning. Loot is described as goods, however, it is also the action of stealing or taking away. 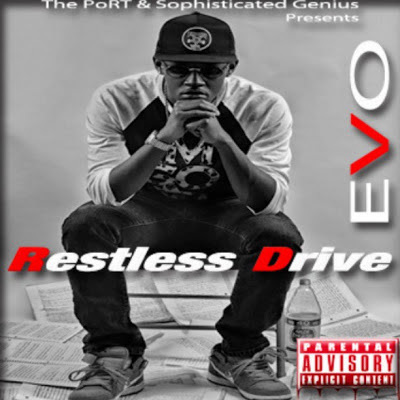 The pros and cons of this title helps illustrate this certain track, allowing the listener to "decipher the cypher." "Miss America" was a nice introduction to Born Sinner, but J. Cole's finally put out the single that he'll hopefully be riding comfortably with through radio waves for quite some time. 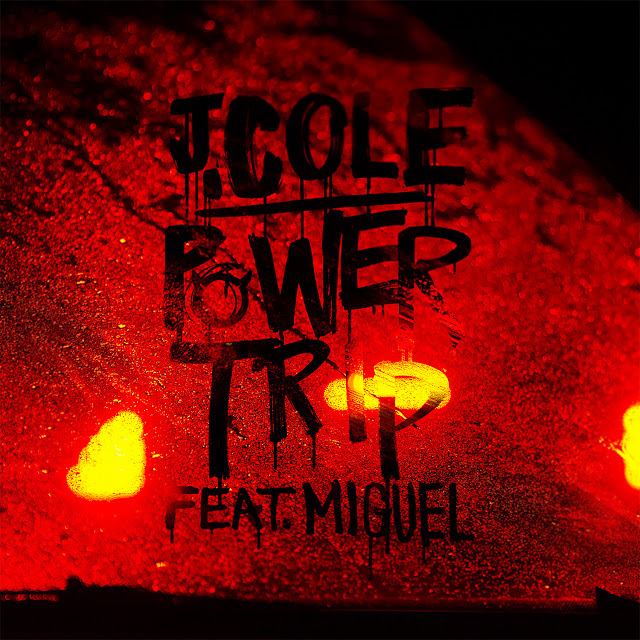 Check out his new single "Power Trip" featuring Miguel, which serves as retribution for Cole's assistance on Miguel's debut "All I Want Is You." 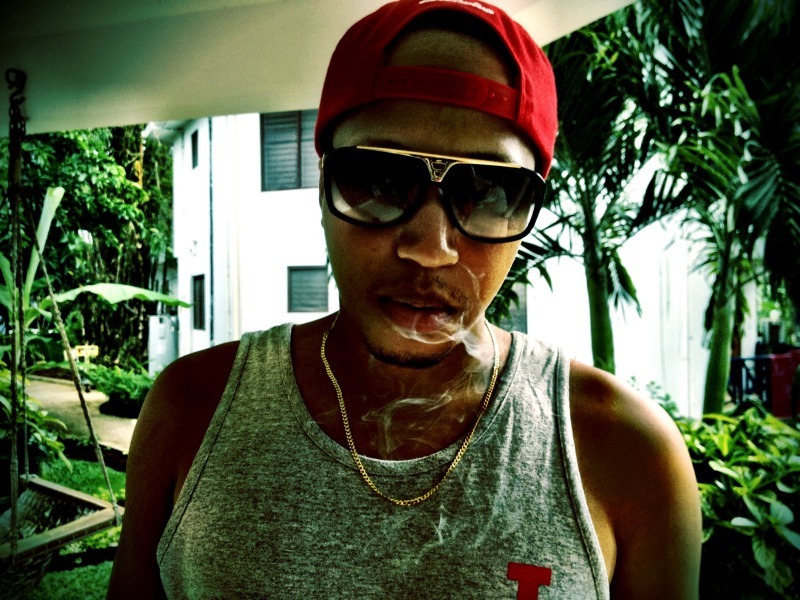 Need a theme song for you Instagram fitness regimen? C-Weav's your guy. 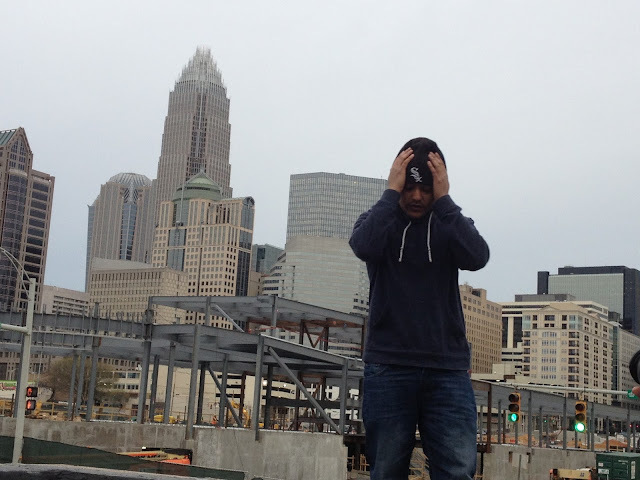 The emcee with the Keys to the Queen City has been hard at work on a new project this year and he's taking care of his ladies first with his new single "Exxercise." Be sure to cop Keys To The City, and if you need some more workout instructions, click HERE. "Tweet about it so they know!" 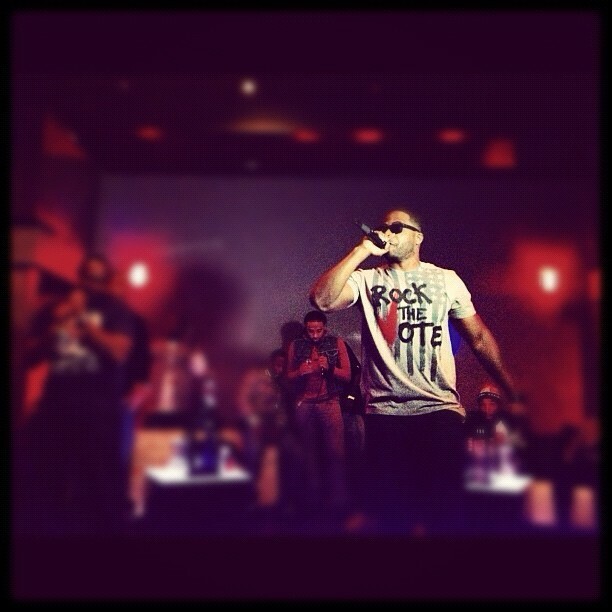 9th Wonder has definitely been an influence for Big K.R.I.T. as a producer, and it's great to see that the two have been cooking up more music in the studio. Fortunately "Life Of Kings" isn't the last time we'll hear K.R.I.T. 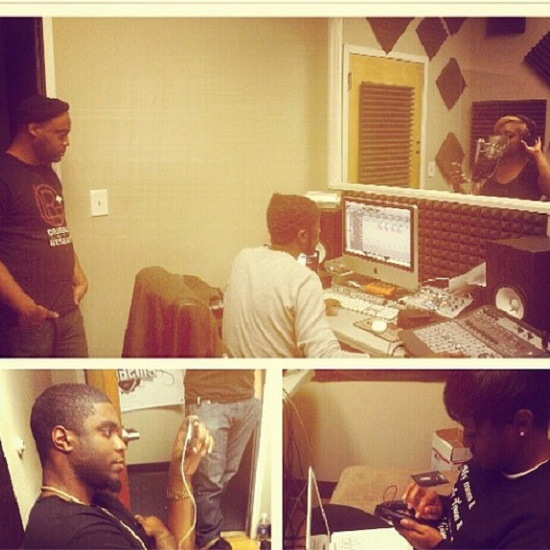 over a 9th track, since he traveled to NC to record "Gettin' Mine" with Jamla soldiers Rapsody and Heather Victoria. Stream the record below, and be sure to hit me on Twitter or Facebook with your the thoughts! 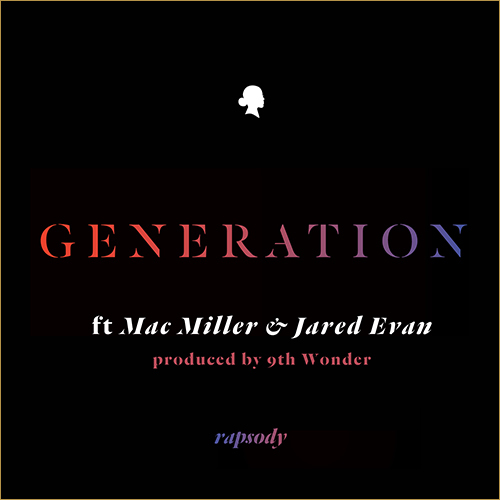 [Music Video] Rapsody ft. Raheem DeVaughn - "Non Fiction"
When I graduated college, I celebrated by hanging out with my family and then dipping off to get chocolate vanilla just plain wasted with my girls. Honorably, New Orleans bred Shome hit the booth and kept his eyes on the prize while he celebrated his graduation from University of North Carolina-Charlotte. 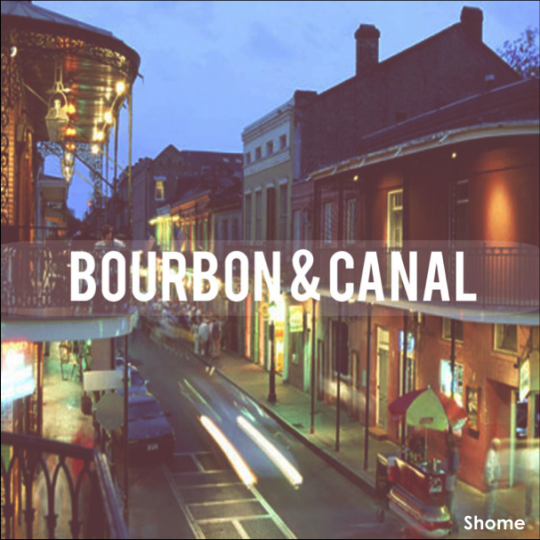 Check out "Bourbon & Canal" below, and be on the lookout for his EP The Balancing Act to hit the net next month. 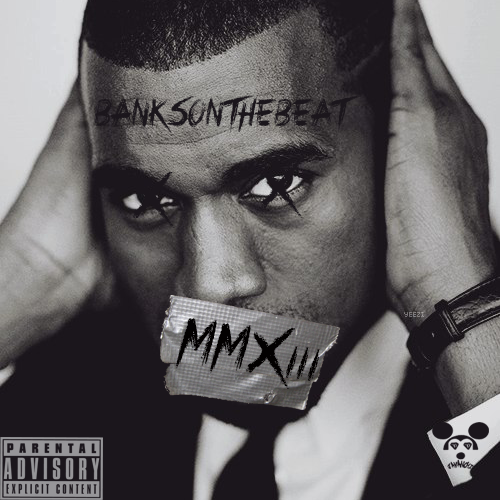 BanksOnTheBeat, one of my hometown heroes, has switched it into high gear as he preps to release both a beat tape and his next project as an artist, College Dropout Too, at the top of this year. On "Chapter MMMXIII," Banks lets DJ DAHI handle the production as he shows how much he's becoming a problem lyrically. 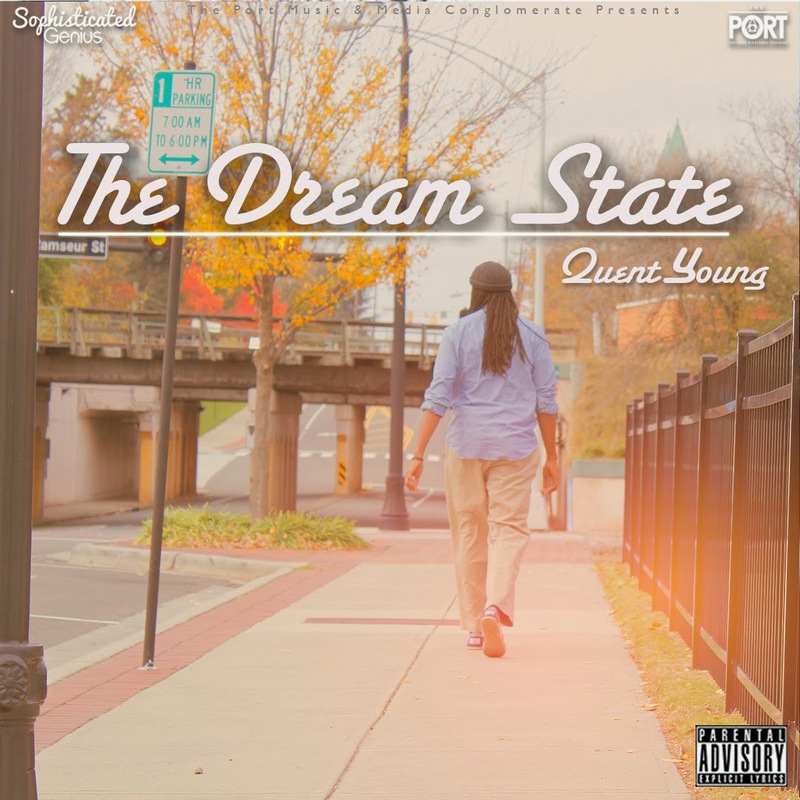 Check out the single from the Charlotte emcee below, and be sure to keep an eye out for some big moves from the YachTs crew in 2013. J.A.E drops off a loosie just because. Fruition is out now! so I woke up this morning, drove to the studio had waffles some weed and a arizona and this is what happened. 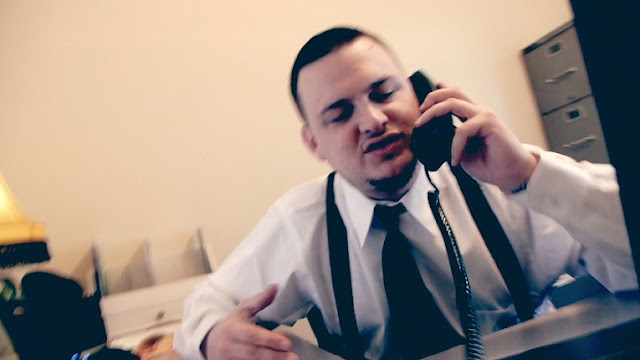 Lo Keys represents the 1% in the visuals to American Greed's title track as he shows us exactly why he's called Lamborghini Lo Keys. If you haven't checked out his Big Mike & DJ Woogie hosted tape yet, get your life together and witness these Scams, Schemes & Broken Dreams. 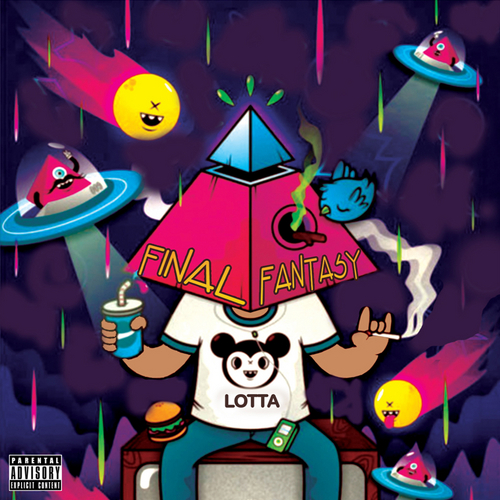 Not sure how I let this get past me this week, but I know I can't let the weekend go by before dropping off Lotta's new mixtape Final Fantasy. 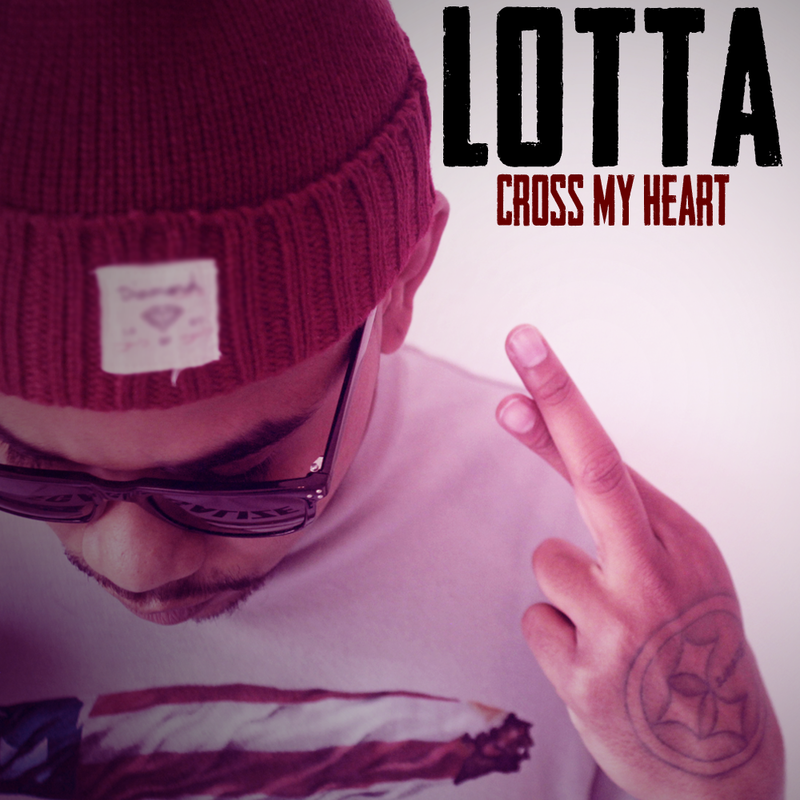 If "This Is Love" and "Cross My Heart" weren't an indication of how serious is this project is, just hit play. Stream Final Fantasy below, which features fellow GUE staples C-Weav and SL Jones, as well as SchylerChaise, and Caligula. 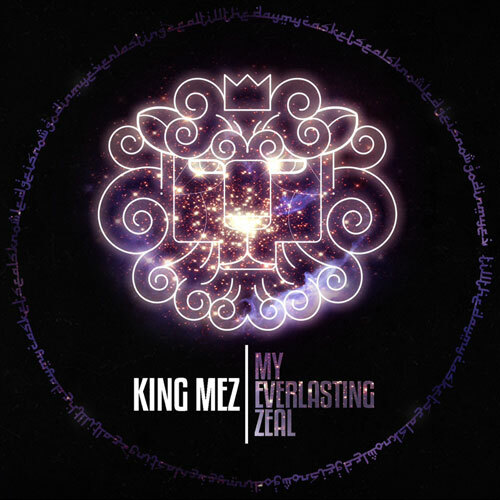 If what King Mez has dropped so far from My Everlasting Zeal is any indication, you better not sleep on his new mixtape. Before I sleep I'm just like yo, I invested thousands of dollars ,my love time and energy in this. It's a Free album. All we ask are clicks. That's definitely not to much to ask for, especially when beats by Mez himself, J. Cole, and Commissioner Gordon command the project. 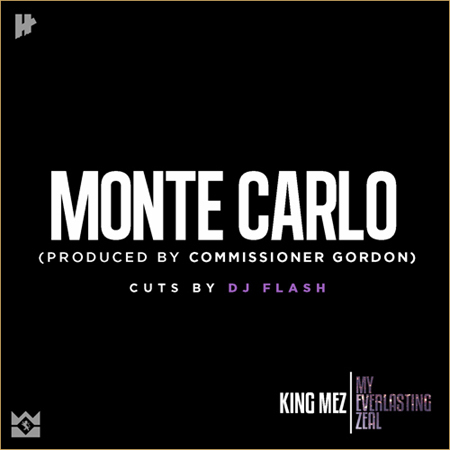 King Mez goes into straight beast mode on "Monte Carlo," the latest leak from his upcoming project My Everlasting Zeal. The entire album is produced by Commissioner Gordon, and from the sounds of this track, other producers are simply not necessary. NC stand up! 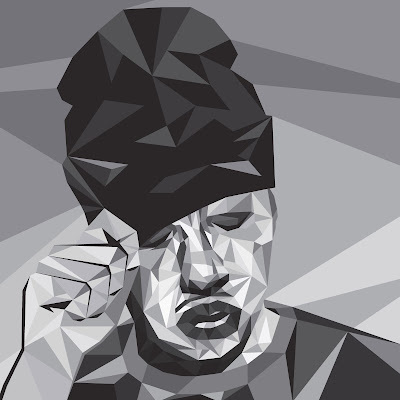 J.A.E kits his trippy RMB Justize-produced lyrical recipe with equally trippy visuals as the Yachts leader gets us "Throwed" in preparation for his upcoming project Fruition. 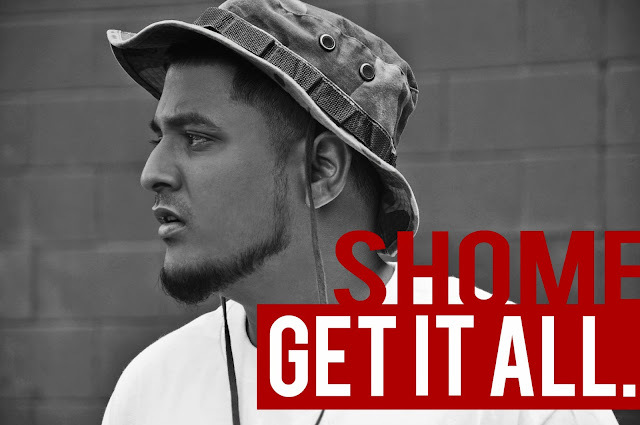 J.A.E first introduced us to Fruition with his visuals to "Gone," and now he's screwing it up on "Throwed." 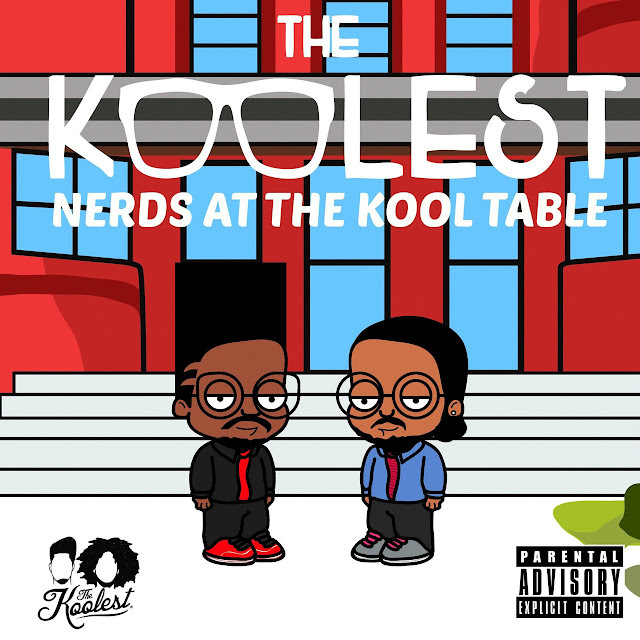 Listen to the bass heavy, recipe spitting track below, and hit the comments with your thoughts!